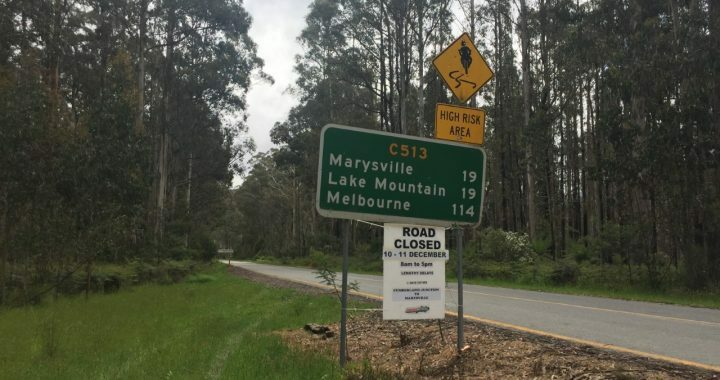 In our preparations for our new Australian Tarmac Rally round, Great Tarmac Rally is based around Marysville in Victoria and will be happening of the weekend of the 10th and 11th of December 2016. Adam and Lee were out on Saturday 26th November running through the course and getting ready for what we expect to be a fantastic event! 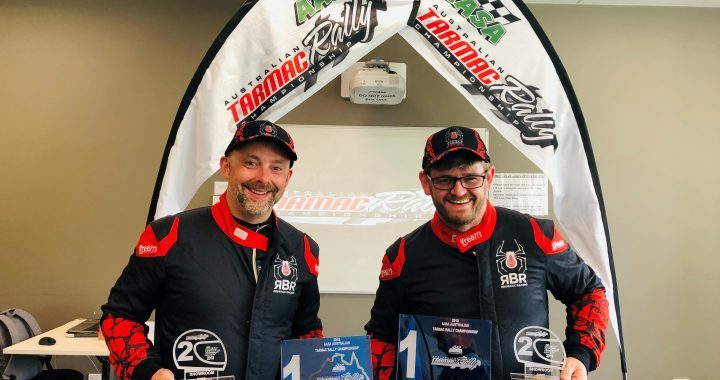 Redbackracing, past winners of the showroom category in the Australian Targa Championship, are now eyeing the only Tarmac Rally championship currently in operation in Australia – the Australian Tarmac Rally Championship, run by Mountain Motorsports, Victoria. The team plans to complete in the final two rounds of the 2016 season, comprising of Snowy Mountain Sprint on Sept 24th & 25th and then in final round, the Great Tarmac Rally on December 10th & 11th. The team’s focus will then turn to competing in all four rounds of the 2017 Championship. 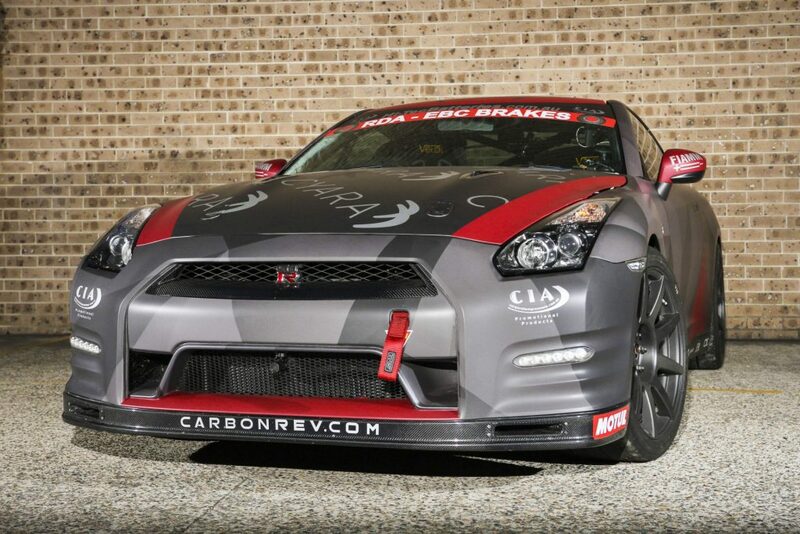 Competing in the Carbon Revolution, Carbon Fibre Wheeled 2011 Nissan GTR will be long time friends and founding members of the team, Driver, Adam Spence and Navigator, Lee Challoner-Miles. Team principle and driver Adam Spence said, “I am very excited about the coming events and the championship challenge ahead. Having Lee in the car beside me and with each of the rounds run over a weekend, the racing will be both manageable and enjoyable. I’m also pleased to see how strong the competition looks, I think we are in for some fun times”. 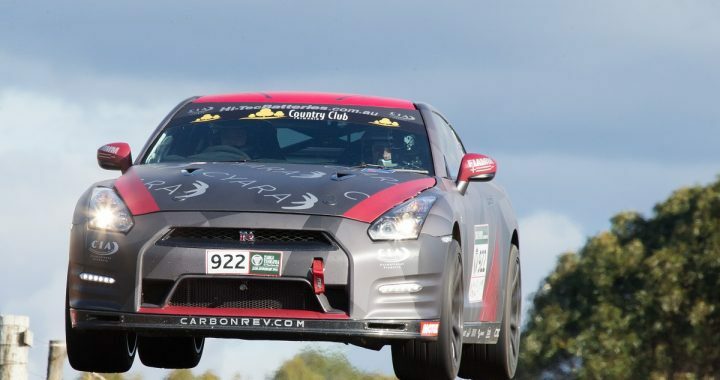 The team at Redbackracing would, once again, like to take this opportunity to thank all of their support crew and sponsors – Corporate Impressions Australia, Cyara, Albins Performance transmissions, Hi-Tec Batteries, Carbon Revolution, Dirrawong, Oracle Creative and Motul. “Without their valuable and unwavering support we’d be unable to compete in the forthcoming championship” said, Adam Spence.